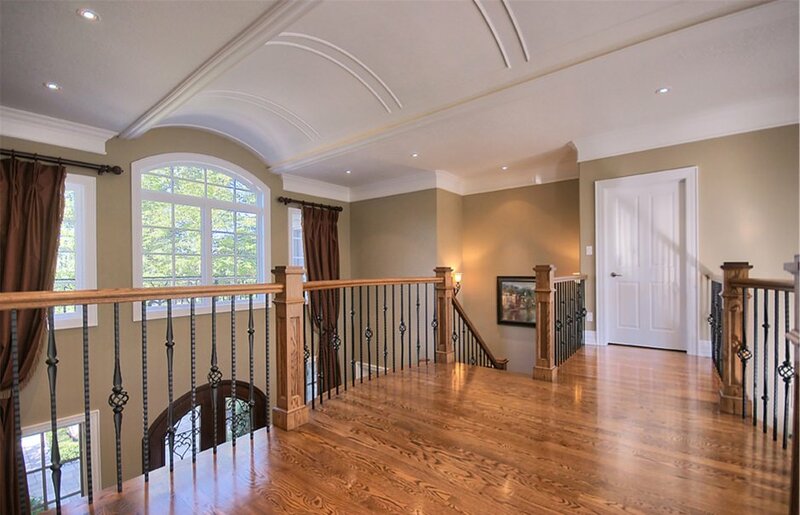 Spectacular new custom built home with soaring ceilings and fantastic windows all overlooking a professionally landscaped and lush private lot. 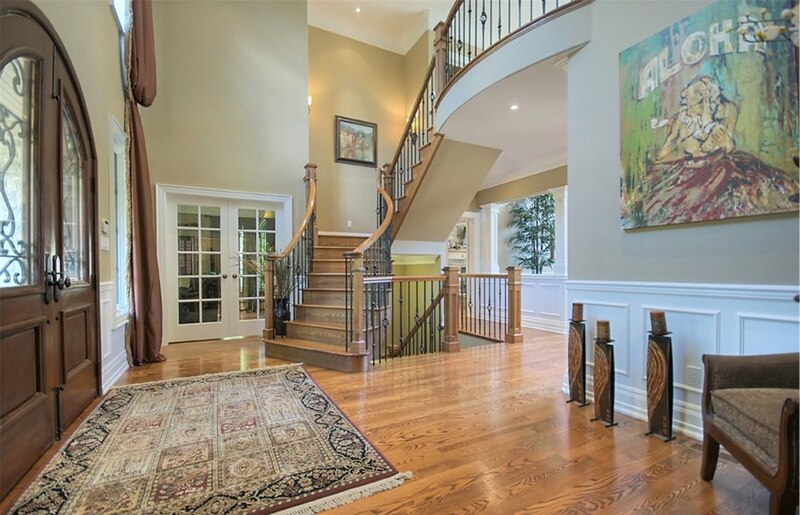 Wrought iron gates offer both privacy and set the tone of luxury upon entering this 2.4 acre estate. Ascending the paved driveway one passes a bridge over the intersecting creek and lush tree canopy and are then met with the amazing curb appeal of the home that sits perched up on a plateau. An intricate landscaping path leads you to arched double front doors and upon entering the home you are immediately met with a grand sense of space and natural light from the 2- storey foyer leading to the 2-story family room with virtually floor to ceiling windows overlooking the pool and lush gardens. 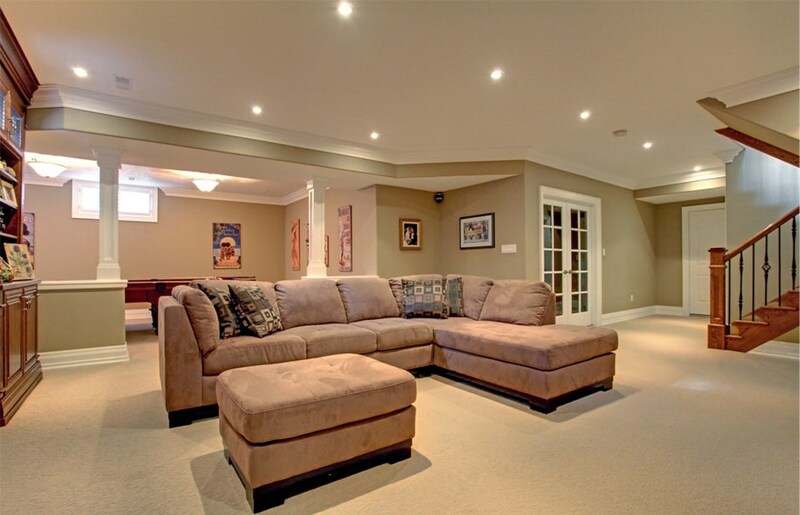 The home features a main floor master bedroom with a luxury ensuite and a private walk out to the back yard. 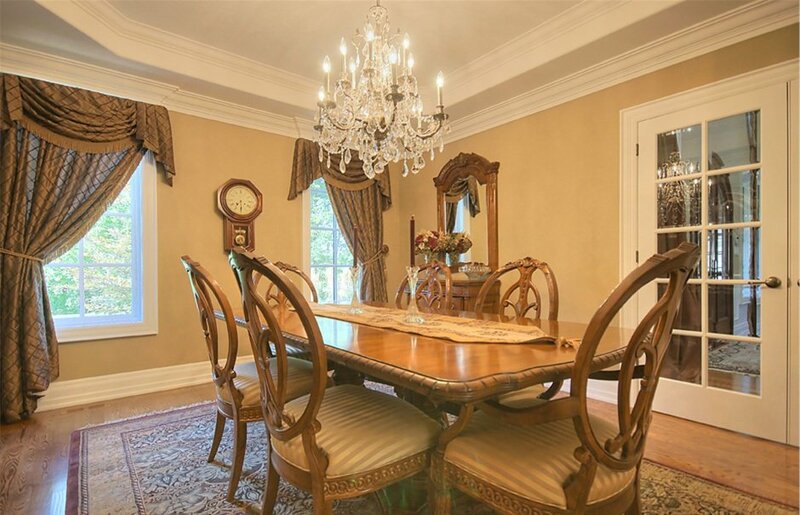 Gourmet kitchen and appliances, a main floor den and an elegant dining room round out the main level. 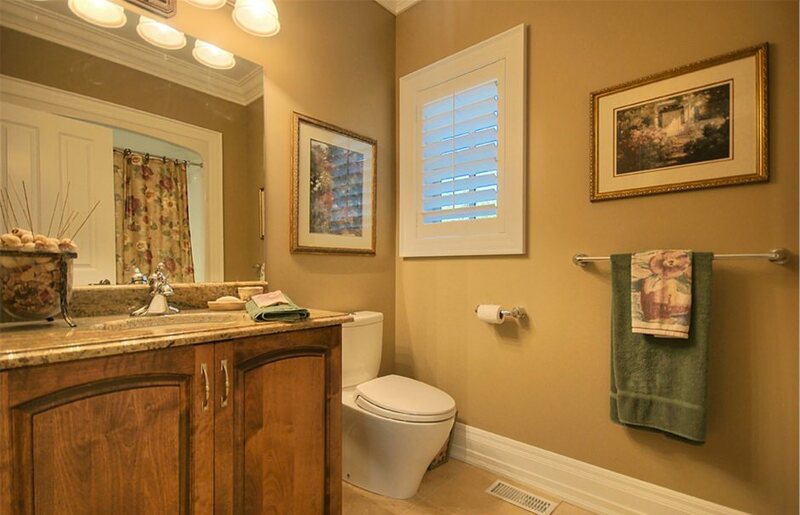 3 large bedrooms upstairs all feature great windows and luxurious baths. 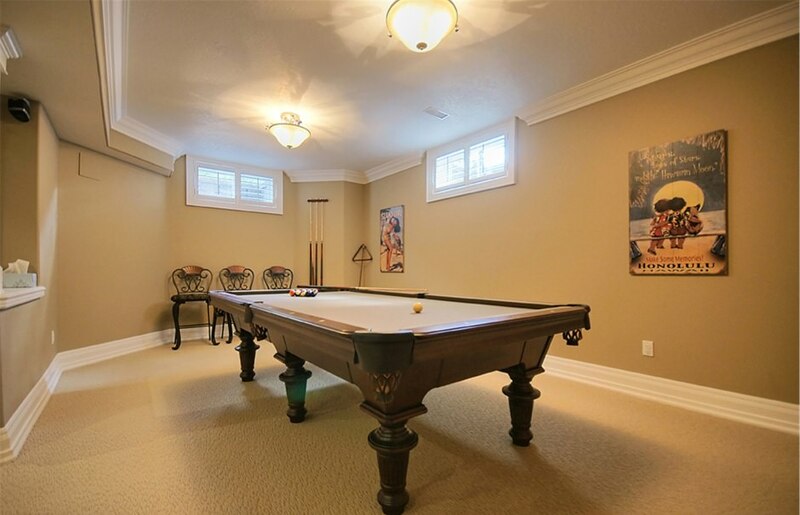 The lower level is fully finished and features in ground heated floors, a media area, billiards area and an extra large recreation room suitable for many uses. 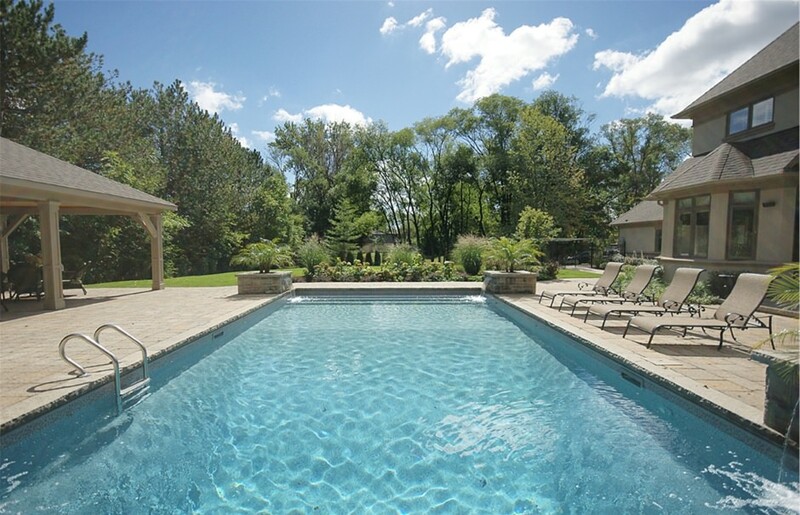 This home features outdoor living at its best with an amazing 40’ x 18’ open pavilion with a wood burning fireplace, a 20’ x 40 salt water pool with 4 sheer decent waterfalls. 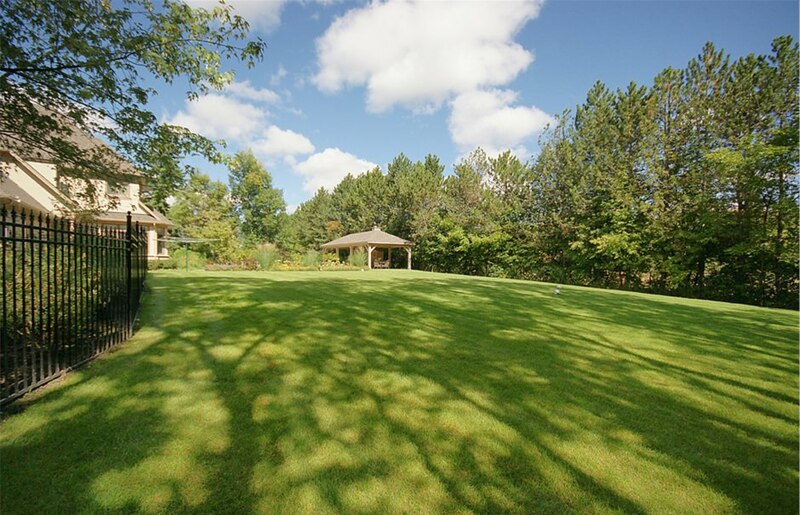 The grounds are meticulously cared for and loaded with perennials. All of this overlooks a massive tree farm that affords privacy and serenity. 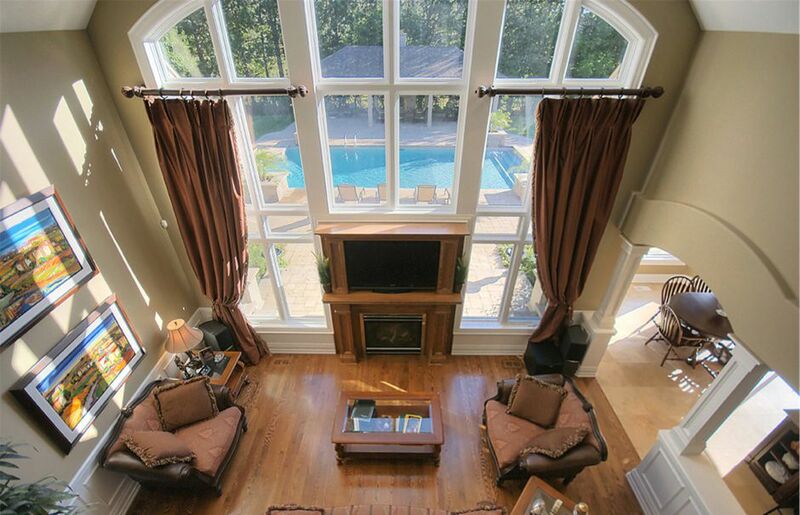 This home has 3800 sq ft of above grade living space plus an additional 2500 sq ft in the lower level. This home offers a nearly new upscale home on a country style estate that is just the right size for privacy and spreading your wings but not too large to manage. All of this and a great location that offers very quick hwy access and very short commutes to Toronto and surrounding areas. 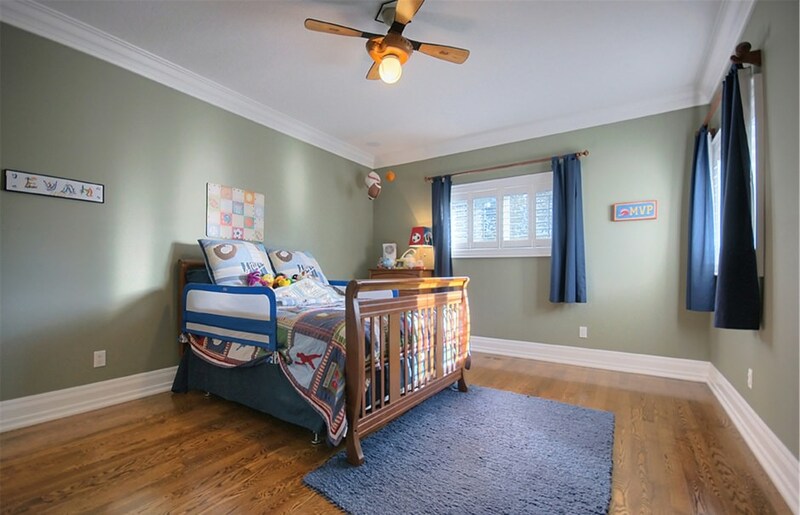 Known for its title as the fastest growing community in Canada, Milton is an ever-expanding yet affordable GTA "bedroom community" situated amongst scenic farmland and the Niagara Escarpment, a UNESCO world biosphere.